Vivian holds a PhD in physiology and biophysics from the University of Sao Paulo, Brazil, where she studied the mTOR pathway in obesity-associated macrophages. 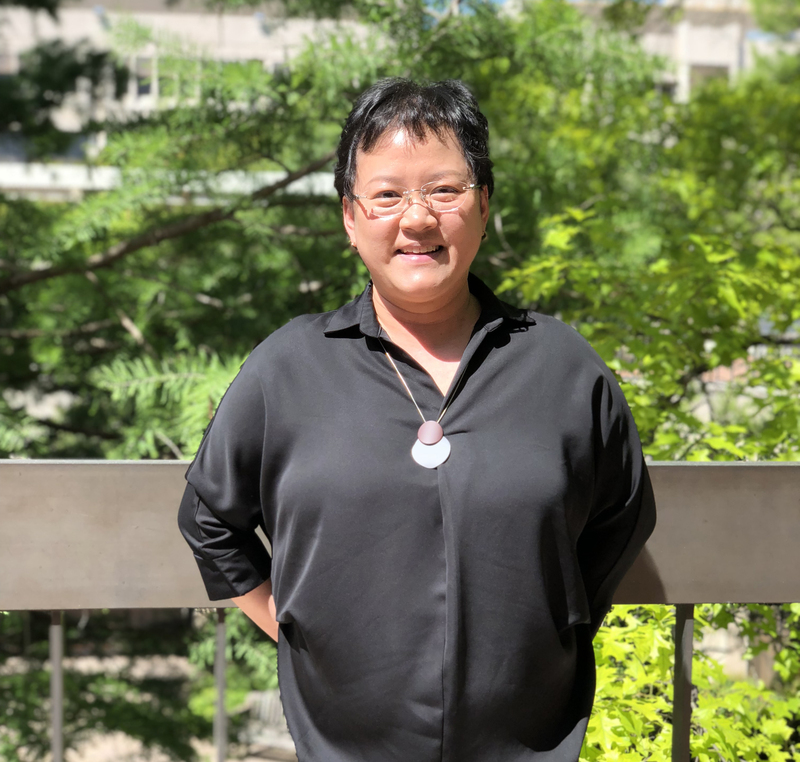 Vivian is a dedicated scientist with laboratory experience in obesity and diabetes research with a successful record in developing, performing, and completing high quality in vitro and in vivo studies. As a postdoctoral researcher in Oh lab, her focus is studying the role of GPCR signaling in metabolic syndrome, utilizing mouse models of diet-induced obesity and type 2 diabetes. In particular, she’s interested in the role of GPR120 in mediating anti-inflammatory responses and aging-related metabolic syndrome. Vivian is a recipient of American Diabetes Association postdoctoral fellowship (2018-2020). In her free time, Vivian enjoys hiking, traveling and spending time with friends. Camila holds a PhD in Cell Biology from the University of Sao Paulo, Brazil, and has a strong background investigating the influence of inflammation in metabolic dysfunctions, with emphasis on fatty acids preventive role. Camila is currently a Postdoctoral Researcher at Oh lab where she’s been dedicated to unwrap the immune functions and metabolic role of GPCRs, with emphasis on GRP92. Besides being a very congenial, open-minded, dedicated person in the lab. Outside the work place, Camila, as a good Brazilian, enjoys a barbecue with good music and watch soccer games (go Corinthians! ).